For more details on the event, visit our calendar listing or the official event website. RSVPs are not required, but if you’d like to receive updates about the event you ma submit your email address on the event’s “Contact” page. 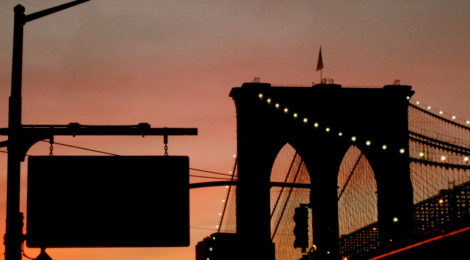 Several CUNY Philosophers are on the schedule for this year’s event in Brooklyn. See below for a list of sessions led by our alumni, faculty, and current students. WHAT DOES IT MEAN TO FACE THE PRESENT?